Because this season should be remembered forever. Our team is ready to hit the ground running for you! Congrats, champions! We know how hard you've worked to get where you are. 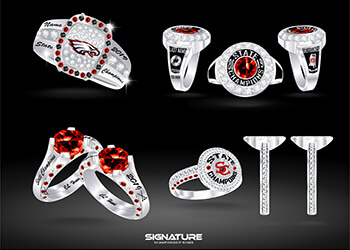 Your team deserves the best rings to commemorate this season. We've worked hard to get you the highest quality rings through an uncomplicated, simple process. We know you have your whole team in mind, and we do too. 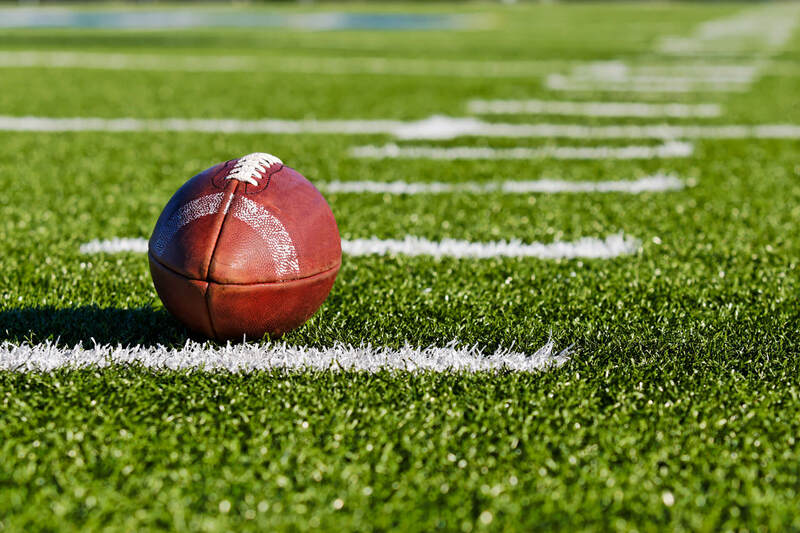 We offer reasonable prices—40% less than our competitors—because this season should be remembered by every player. Our cutting-edge technology has completely revolutionized the level of 3D detail that can be applied to your dream design. No limitations. We charge 40% less than our competitors, while using only the best materials and providing an unmatched lifetime warranty. Try us for the first time, without risk. We know this is a bold guarantee, but this is how confident we are you will love your ring. "We have worked with Signature Champions for over 7 years now, and they are the best ring company we have ever worked with. 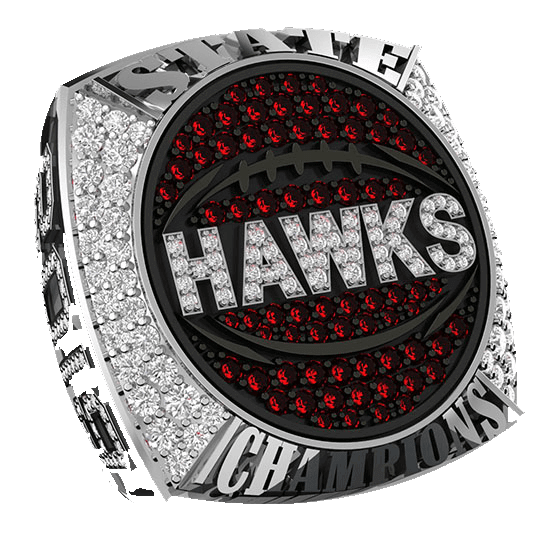 With 7 straight high school football state titles, we have a lot of ring companies who want our business. Signature's quality and pricing is always the best, and their customer service is second to none. I have recommended Signature to all high schools who want to work with the best." If you can imagine it, we can make it. 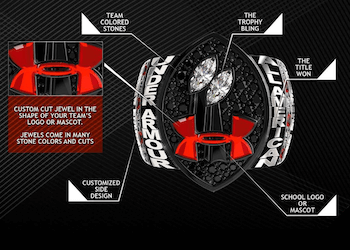 Collaborate with our team until we get it right; then we'll handle ordering rings for your team! Wear a ring you’re proud of. 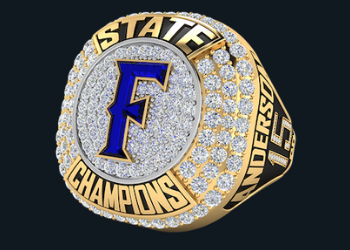 Receive your rings and celebrate! Show off your hard work and remember this season forever with a ring you're proud of. Questions? We are here for you. Contact Us or check out our FAQs. "Thanks for all your hard work and dedication. You guys did a terrific job with my ring. I really appreciate the FANTASTIC customer service I received from all that were involved with my ring. You all made me feel very special with my order. I realize you have many customers, but you all answered all my questions and responded timely to my concerns with accurate information. I cannot thank you enough. I will always recommend you guys to anyone I run across that is in need of a special ring or any jewelry concern for that matter. Thanks for making my special day a lot more special." "My experience since first contact with Signature has been stellar. I look forward to continuing to work with Signature in the future and have recommended them to our Athletic Director to meet the needs of our other teams as well." "I received the rings, and they are awesome! I was always thought if it seems too good to be true, then it must be. However, in this case, Signature Style Jewelry more than met any expectations I had. I’ve dealt with Jostens and Herf Jones over the years, and by far, your company is the best to not only work with, but also has the best bang for the buck. I cannot begin to express my appreciation."